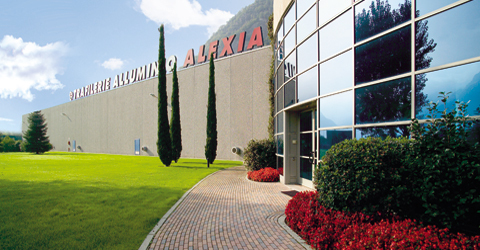 Trafilerie Alluminio Alexia is one of the leading producers in Europe of hot extruded aluminiumprofiles. 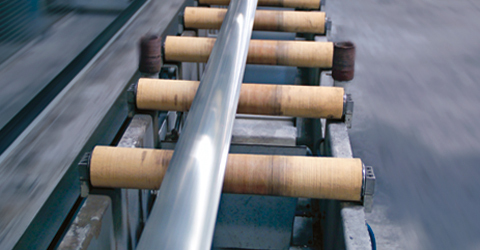 Material could be different types of aluminiunalloys produced in own melting shop. 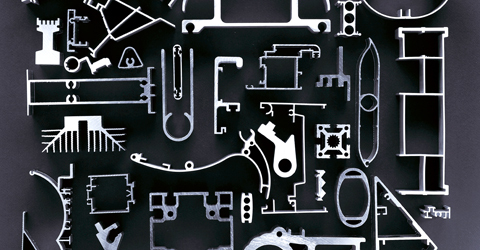 Company was founded 100 years ago and is a part of Agnelli Industries Group. 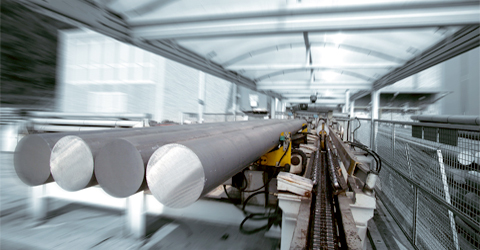 Production capacity is 25000 ton/år and they are certified according to ISO 9001:2008. 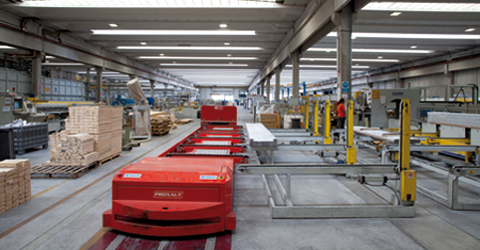 Company is placed in Gordona (SO) – North Italy, close to the Swiss border with good road- and railway connections. 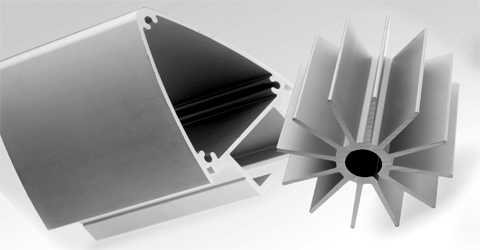 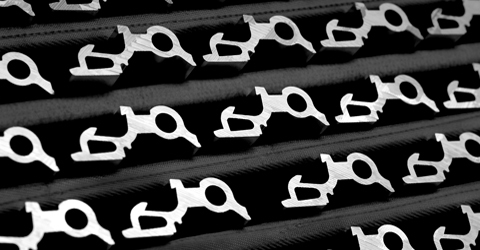 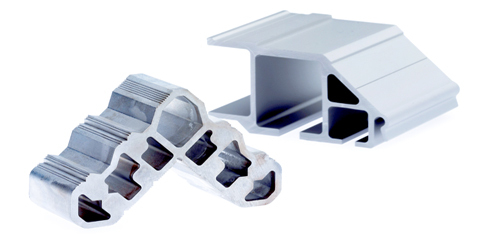 Hot extruded aluminiumprofiles are used where there are demands for complex shapes which are either open or closed and where the weight/m is of great concern.